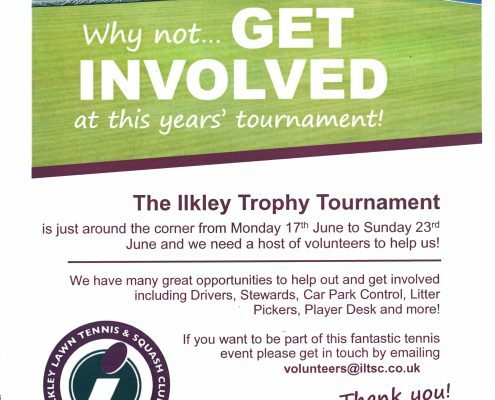 https://www.iltsc.co.uk/wp-content/uploads/Volunteer-Poster-2019.jpg 3507 2480 Lucy Steer /wp-content/uploads/2017/04/logo.png Lucy Steer2019-03-29 15:20:552019-03-29 15:41:38Volunteers - WE NEED YOU! 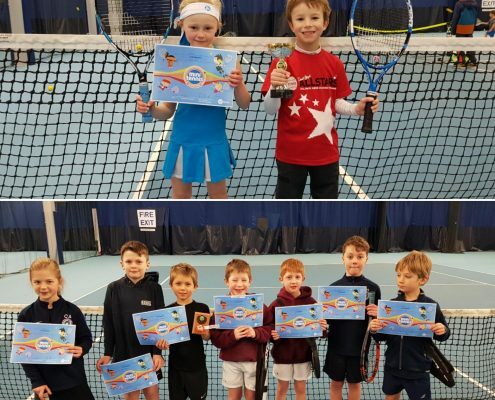 EASTER RACKETS CAMPS - BOOKING NOW! 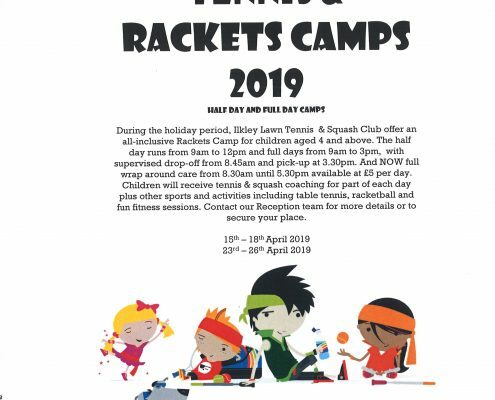 https://www.iltsc.co.uk/wp-content/uploads/Easter-Camps.jpg 3507 2480 Lucy Steer /wp-content/uploads/2017/04/logo.png Lucy Steer2019-03-13 14:00:382019-03-13 16:40:02EASTER RACKETS CAMPS - BOOKING NOW! 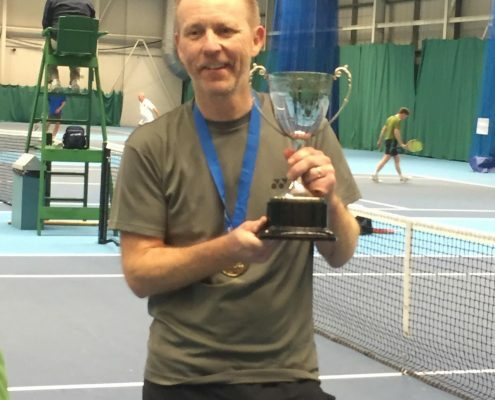 Well done to Andy who has now won the Scottish tennis Open over 55s. 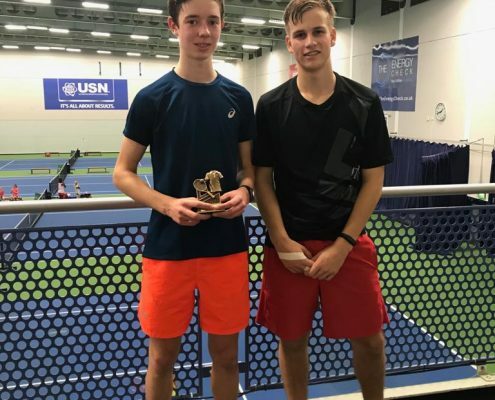 In the final Any beat Ronnie Terras (Scottish number 1) 0-6 6-0 6-3 Great effort!! 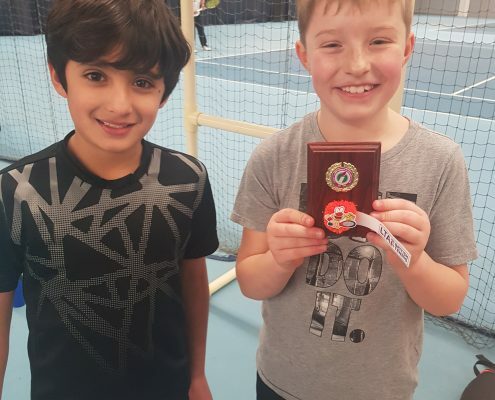 Well done to Thomas who has just won the Grade 3 Regional Winter Tour - Sunderland. This is his 3rd Grade 3 tournament win in a row!! 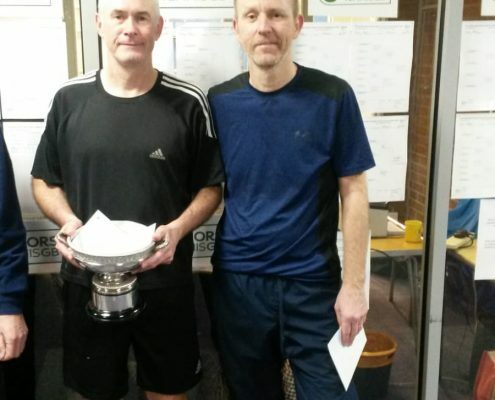 Well done to Andy who reached the final of the British open tennis over 55s. Great effort!! 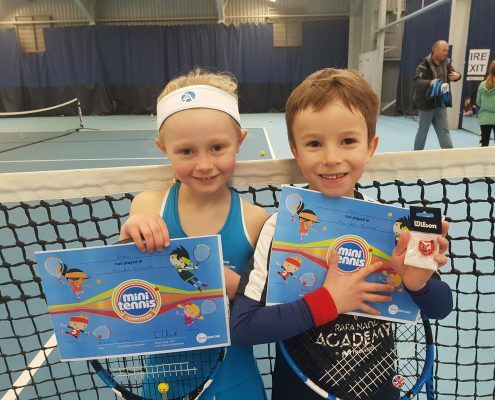 Great to see so many players at under 8s and under 9s playing today. 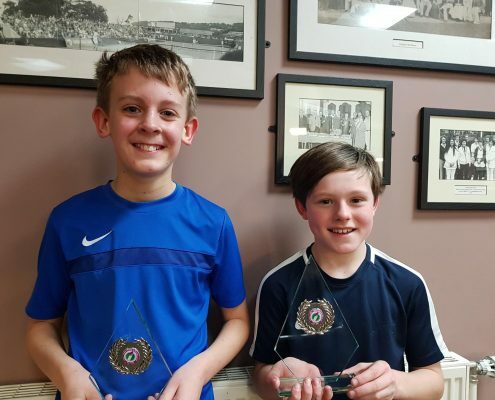 Well done to Ilkley player Charles for winning this weekends G6 matchpaly.